Smith Pest Control have successfully treated thousands of Flea infestations. The most common sign of a problem by far is their irritating bites. Fleas only jump around 1-2 ft off the ground. Therefore bites are usually around the ankles and lower leg, unless they have infested a couch or bed then bites can be anywhere. These insects can live without food for several months and are naturally unable to lay eggs until they have a blood feed (from a cat or dog). 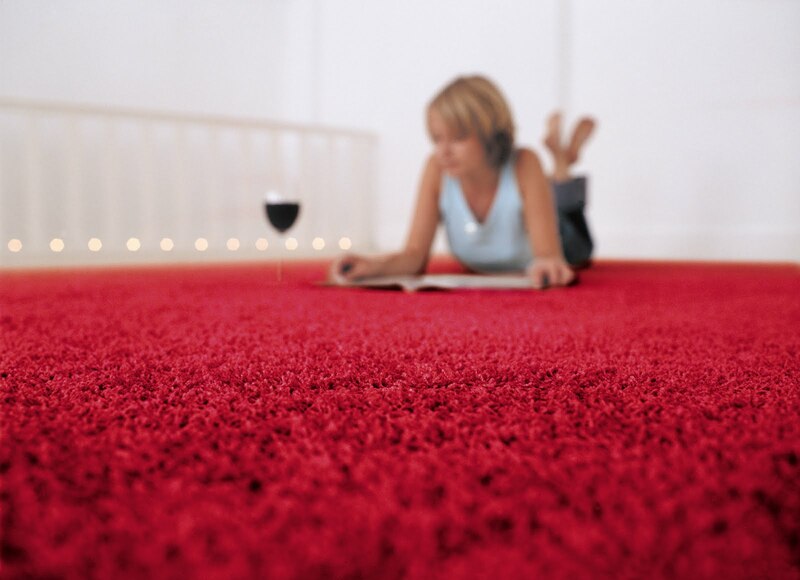 They often live in carpets, pet bedding and other cracks and crevices around the house. Fleas can be a real nuisance to pet owners and pets, with recurring infestations and bites around the lower leg and ankles. 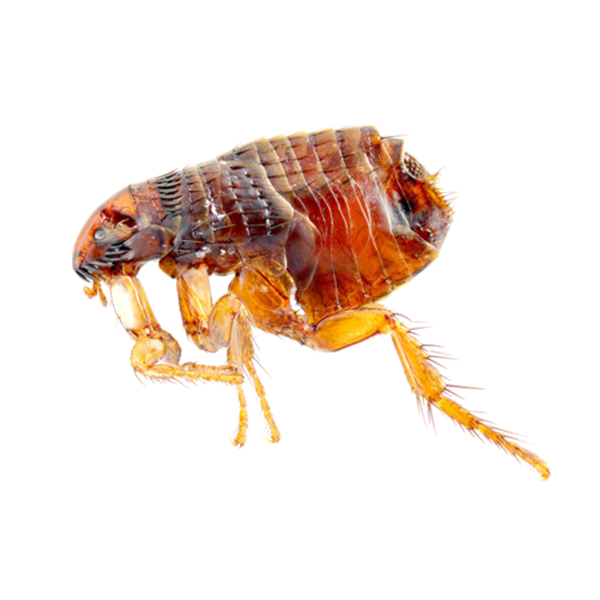 We can control all types of flea infestation and guarantee our treatments. The two most commonly found fleas are the cat flea and dog flea with treatment to both identical. 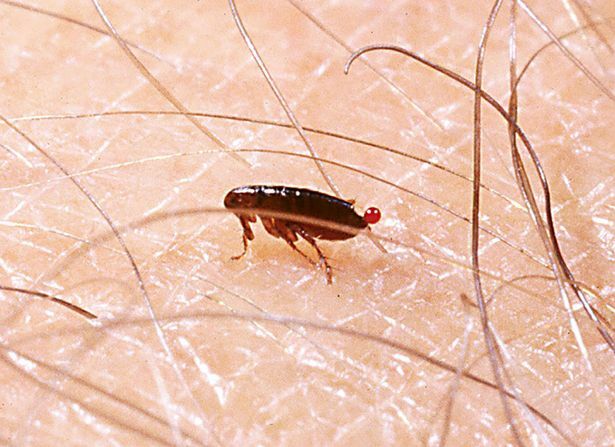 These fleas host on cats or dogs, but also bite humans, causing skin irritation and more adverse reactions. We offer a range of guaranteed treatment types, however the most common treatment would be a floor application using a residual insecticide, with the inclusion of an Insect Growth Regulator. These treatments are very effective with often only a single application gaining control.